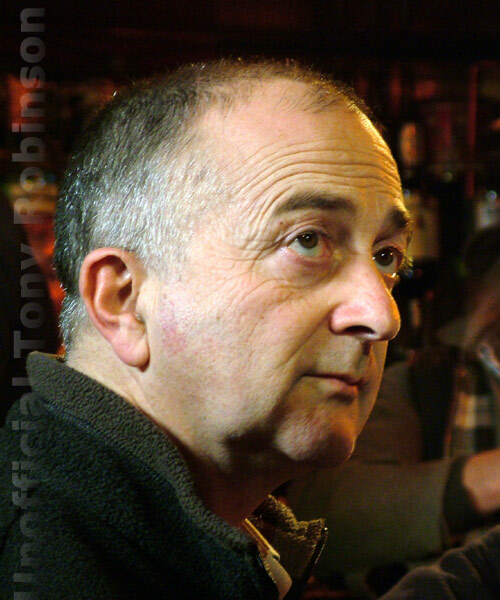 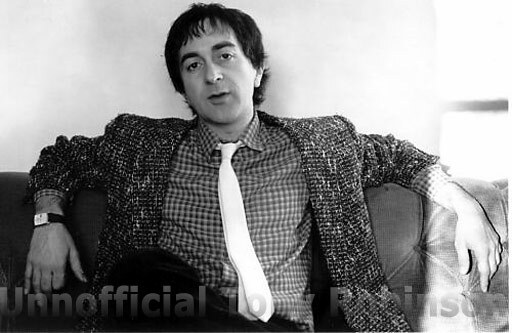 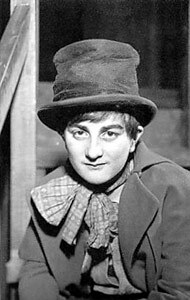 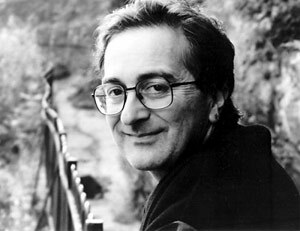 Welcome to the unofficial website for Tony Robinson. 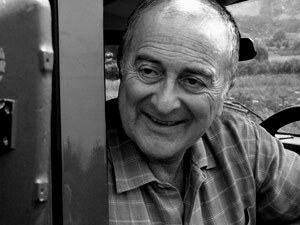 Have a look around and please feel free to drop me a line and tell me what you think. 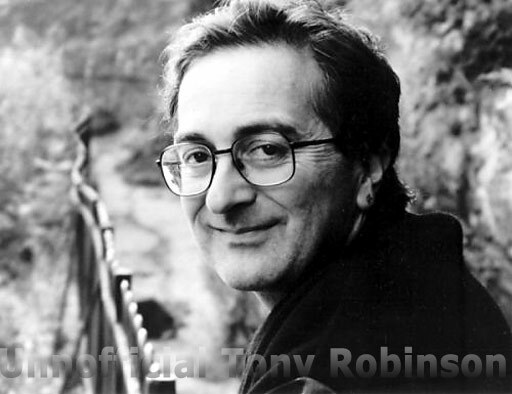 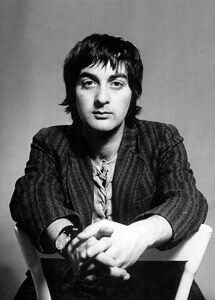 Tony is probably best known for the part of Baldrick in Blackadder although more recently he is recognised as the presenter of Time Team on Channel 4.